Indus Mahseer is considered as important and beautiful game fish in South Asian countries. This is a distinct fish species which is present in the Indus basin river system. 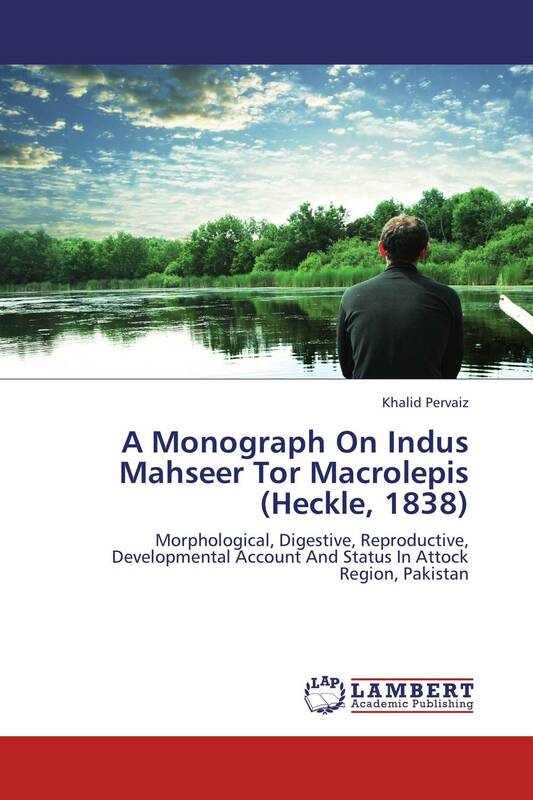 This book is based on research work carried out for more than one decade from 2000 to 2011 by the author while posting as District Fisheries Officer at Attock during 2000-2004 and later as PhD research scholar.In the monograph,morphological, Digestive, Reproductive and Developmental accounts of Indus Mahseer have been elaborated. Important aspects of applied fisheries i.e., reproduction, incubation and fry rearing in controlled conditions have been explained.Distinctive reproductive behaviors exhibited during natural matting have been discussed.Brief account of various historical and religious surveyed sites has been presented which are serving as natural game sanctuaries. Management and protection through various measures has been elaborated. This monograph on Indus Mahseer will contribute towards much needed database in the scientific world among fisheries research scientists and students. 73 стр. 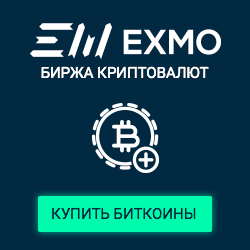 / 5000 руб.